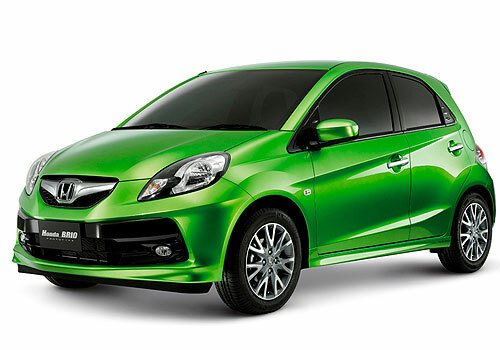 Honda is now thinking to tap into the export segment, earlier reports suggested that the company was contemplating on exporting Honda Brio hatchback to overseas market. Also the Honda is aiming at reaching the one million sales mark in the domestic market by the year 2015-16. The only way company can catalyse to this sales mark is by finding 5 lakh more homes in the coming four years, which seems quite difficult, as it took it 15 long years to accomplish the same number. Honda officials are working meticulously to make it the best auto company present in India, the company will also change its strategies for the domestic market. The company is positive that the current stagnancy in the Indian car market is temporary and situation will not be the same in the coming time. Buzz has it that Honda may also make significant changes in the management of the company. In order to achieve the target which Honda India has set for itself it needs to expedite its plans towards bringing the diesel variants of its cars in India. Also Honda might have to add few more models in its India portfolio to lure the customers. Though Honda officials did not clarify as to what all new cars are on the cards for India, but if the company wants to crack the volume segments it will have to introduce mass segment cars in India. Honda officials also rubbished rumours regarding any brawl with Usha International, the joint venture partner and stated that things can be sorted out by discussing it amongst each other. Honda would also need to expand its utilization capacity at the Greater Noida manufacturing unit to 1.2 lakh a year. Auto aficionados regard this move by Honda as rational as the company had been grappling in the thriving Indian car market with falling sales. Honda India’s sales slumped 8.5 per cent at 54,427 units in financial year 2011-2012. Lack of diesel variants in its portfolio is one of the major reasons behind the fading sales, as Indian car market has skewed toward diesel cars due to the continual hike in petrol prices. Along with it, the company also faced major production constraint due to component shortage due to the double whammy of Tsunami and earth quake in Japan. Its Thailand units were also affected due to the floods in Thailand last year. 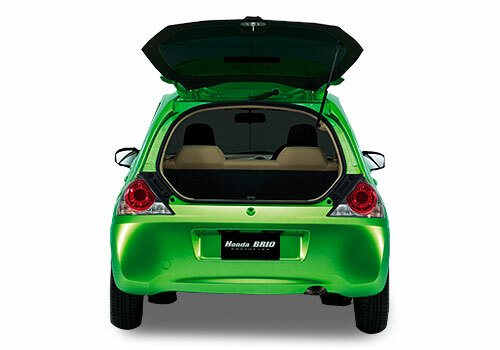 However, sales have seen some positive signs after Honda resumed production in the month of February. 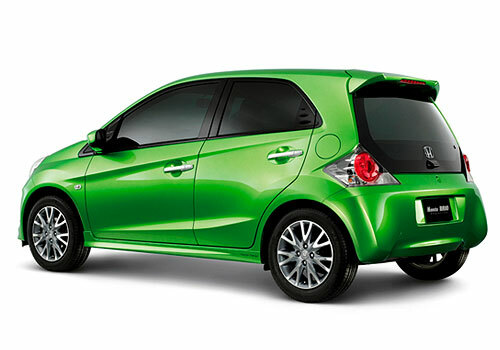 Honda Brio have emerged as a saviour for Honda with maximum number of sales accounting for Honda Brio in India.